Do you need the services of a professional bond cleaner? Are you nearing the end of your lease? Or are you looking to move into a new place in which has been left in a terrible state? Well, Graham’s have got you covered with our bond cleans, end of lease cleans and move out cleans services. 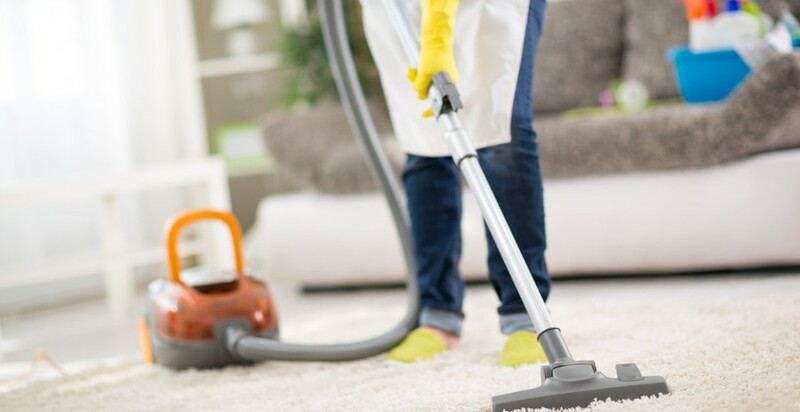 Be it for your home or office or business, Graham’s professional cleaners can have the job done to our stringent bond clean checklist at a very reasonable rate. We guarantee to beat any other price on the market! For us, no property is too big or too small! Our cleaners are quick and efficient with the ability to get the job done within 24 hours after it has been approved! We cater to most Brisbane suburbs, Sunshine Coast and the Gold Coast. Our specialized bond cleaners all have an RTA approved checklist to make sure all areas are covered! However, if your real estate requires something not on the checklist, consult our professional cleaners and we will ensure that it is done. For our records, we also take photos of the areas being cleaned. All Graham’s Home Care Franchisees are fully trained, police checked and insured, and operate to very a high standard of professionalism with any Graham branded service. Our pricing will vary depending on the size of the house, how many rooms/ bathrooms and how much carpet there is. Therefore, our Cleaners are more than happy to offer a FREE QUOTE and consultation service to ensure you get the best cleaning service in the state! So, call us today to get the best bond cleaning price in QLD! Why choose our bond cleaning service? We here at Graham’s offer a comprehensive Bond Cleaning, Move out Cleaning or End of Lease cleaning services at very reasonable rates. Quickly! Call us NOW on 1300 134 035 or complete the FREE QUOTE section to the right to have one of our professional cleaners quote you on your Bond Clean today.